Awards Season is one of my favorite times of the year. 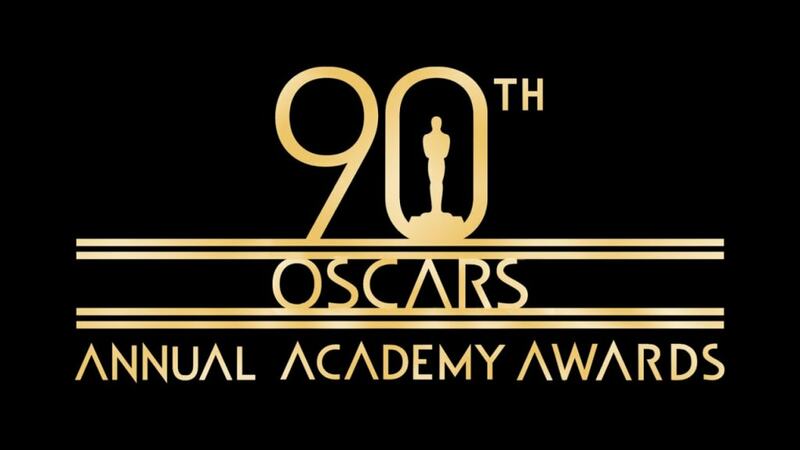 I love movies of all types and each year I try to watch every single film nominated for an Oscar in every single category. I don’t always get there, but I usually get pretty close. 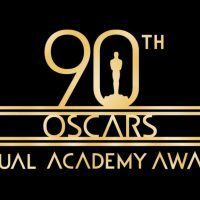 Follow along on my journey as I watch all the 2018 Academy Awards Nominees. I share my thoughts about which films you must see and which films you should skip. Let me know what you think about each of the nominees. Do you agree or disagree with my favorites and predicted winners? For each film, I write a short review on Twitter. Click the movie title to read my short review – and reply to let me know what you think. All my Oscars predictions and personal favorites. I love so many of these movies, so this was a really tough choice for my, but I am going with Call Me By Your Name as my personal favorite. Call Me By Your Name is a simple, yet very complex, beautiful story. Very Hemmingway-esque story. This is a tough category. Darkest Hour was basically a two hour monologue, and Gary Oldman was amazing. Margot Robbie is my favorite in this category over Frances McDormand because this is a new type of role for Robbie, while McDormand has played many similar roles. I am super-impressed with everything surrounding Christopher Plummer’s performance in All the Money in the World. Plummer was the movie’s standout performance, and all his scenes were shot in less than two weeks. Very impressive. I love Allison Janney in I, Tonya. She really brings the viewer into the movie and makes them feel guilty for participating in being such a terrible mother. Truth time – I don’t really know how to judge “Best Director.” How do we, as filmgoers, really know who did a good job directing and how much was everyone else involved with the film. I tend to lump this with how much I overall enjoyed a film. I’m going with Christopher Nolan for Directing. I love Dunkirk, on the edge of my seat the whole time. With the many storylines and timelines in the film, Nolan gets my personal pick. Coco and Loving Vincent were two of my favorite films in 2017 – not just in the animated category. Overall, I’m going with Coco as my favorite Animated Feature. I absolutely love Garden Party! You gotta see this insanity. Dunkirk felt simple and realistic. I love the beginning to end tension and many long shots. That said, I am picking Blade Runner 2049 as my favorite. Again, I love the long shots and the emotion captured onscreen. What a powerful group of short documentary films. Herion(e) and Heaven is a Traffic Jam on the 405 are my early leaders. Heaven is a Traffic Jam on the 405 is such a touching story – it gets my pick. My Nephew Emmett is such a powerful story and is probably the most well-polished of all the live action short film nominees. Dunkirk is tight and kept me on the edge of my seat the entire time. The multiple stories and timelines put Dunkirk over the top for me. Dunkirk does not have a lot of dialogue and the all the other sound in the film play a huge big role in creating the beginning-to-end tension of this war film. Again, I have to go with Dunkirk. What is the difference between Sound Editing and Sound Mixing? I’m going with The Shape of Water as my favorite production design. Many of the sets really had their own personality. Dunkirk has my vote here. The all-around audio in Dunkirk is SO memorable. The film’s limited dialogue has a lot to do with this. I pick my favorite in the “Best Original Song” category by how well the song embodies the essence of the film. No song embodies that principle as well as “Stand Up for Something” from Marshall. My biggest Oscars question every year – Why are there only three Makeup and Hairstyling nominees? Doesn’t every single film have makeup and hairstyling? – The makeup and prosthetics in Darkest Hour are the best I’ve ever seen. I found myself honestly wondering if Gary Oldman actually got fat for the role. This is a toss-up between Phantom Thread, all about dressmaking, and Victoria and Abdul. I can’t even remember how many amazing dresses Queen Victoria wore in the film. I’m going with Victoria and Abdul. Blade Runner 2049 gets my personal pick. The world created for this film is breathtaking, and the CGI isn’t noticeable at all. My three favorites stories are The Big Sick, The Shape of Water and Three Billboards Outside Ebbing, Missouri. Three Billboards Outside Ebbing, Missouri edges out the other two as my personal pick. Which 2018 Oscars nominees are your favorites and/or predictions to win? Share all your thoughts in the comments below or as a reply to any of my movie review tweets.